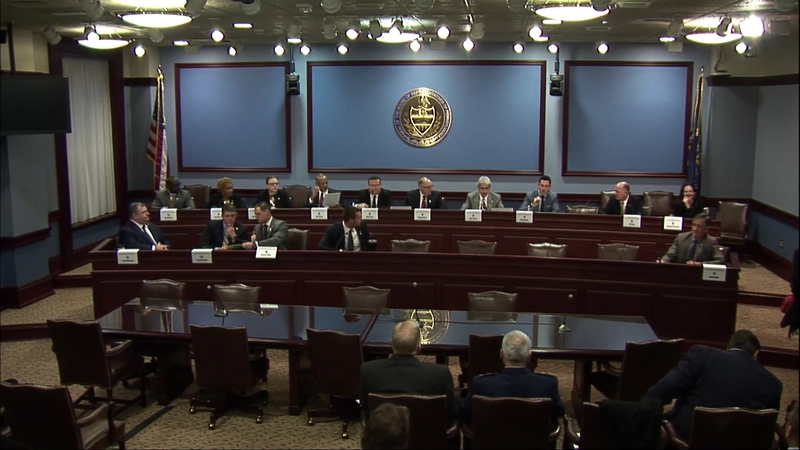 Informational meeting on programs and legislative goals for the new session. 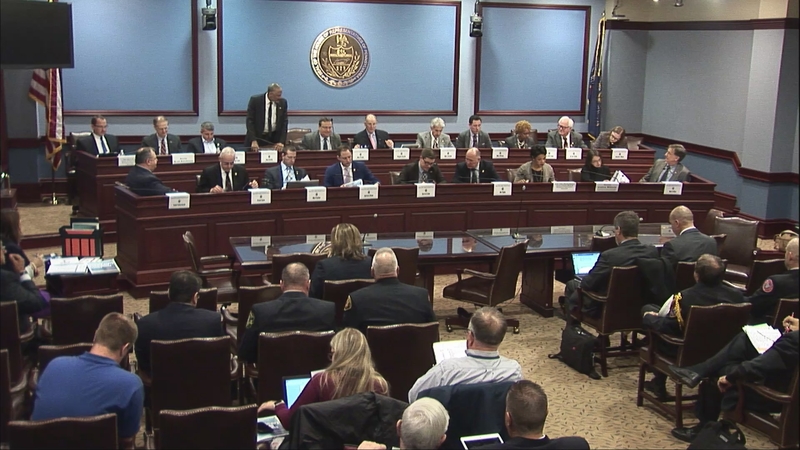 During the February 13th Veterans Affairs & Emergency Preparedness committee meeting, PTSI is discussed in the hope that help can be found for troubled First Responders. 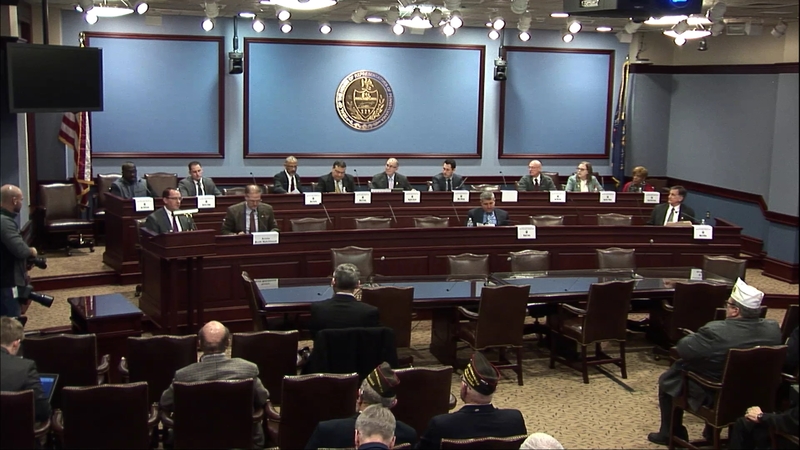 Joint informational meeting on The committee will hear from the PA War Council, State Veterans Commission, Office of the State Fire Commissioner and the PA Civil Air Patrol regarding their programs and legislative initiatives. 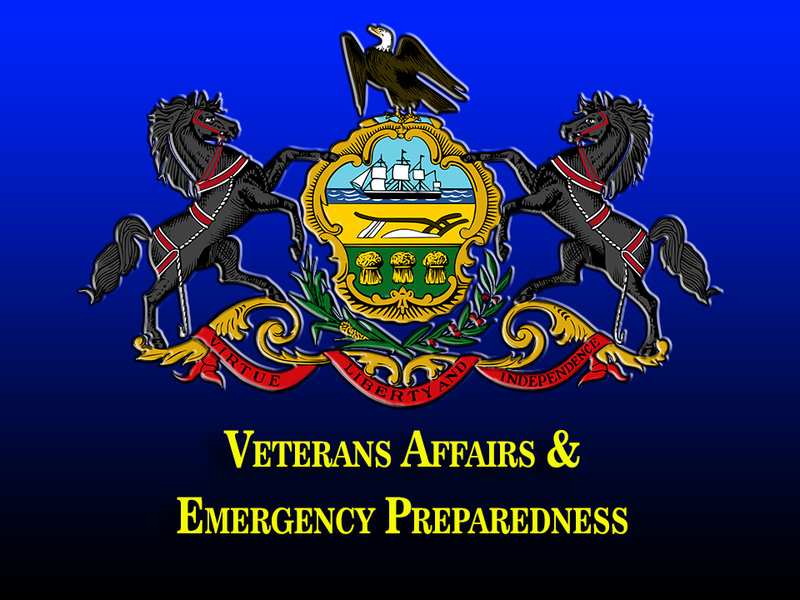 Pa. State Rep. Steve Barrar chairs a House Veterans Affairs and Emergency Preparedness meeting on January 29th. 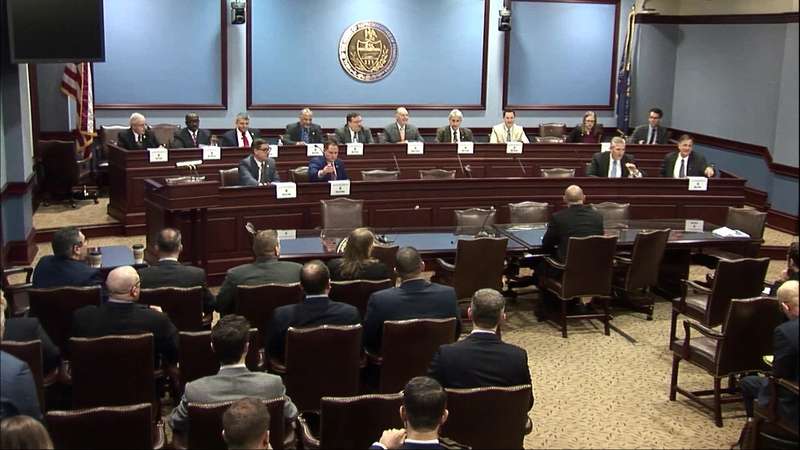 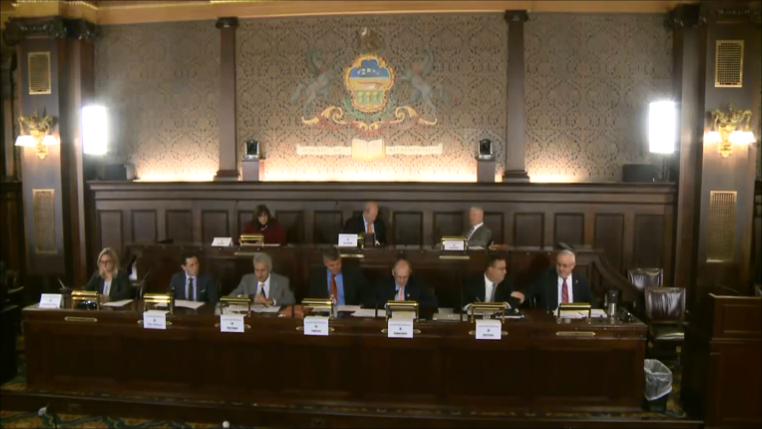 Business accounted for was to adopt committee rules, HR 53, HB 233 and any further business. 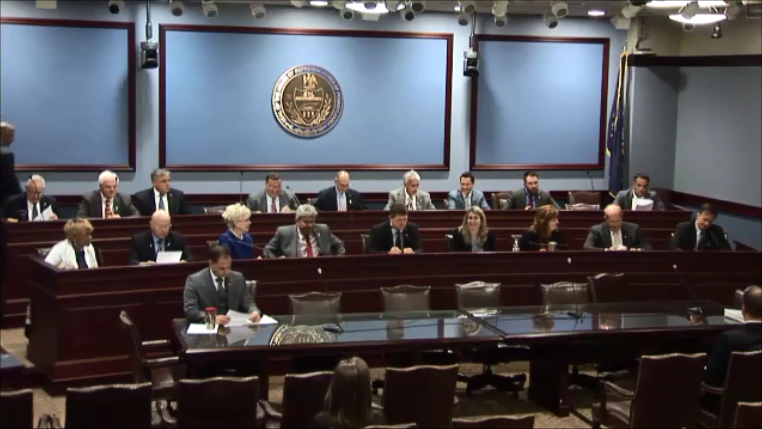 Public hearing on HB 2522. 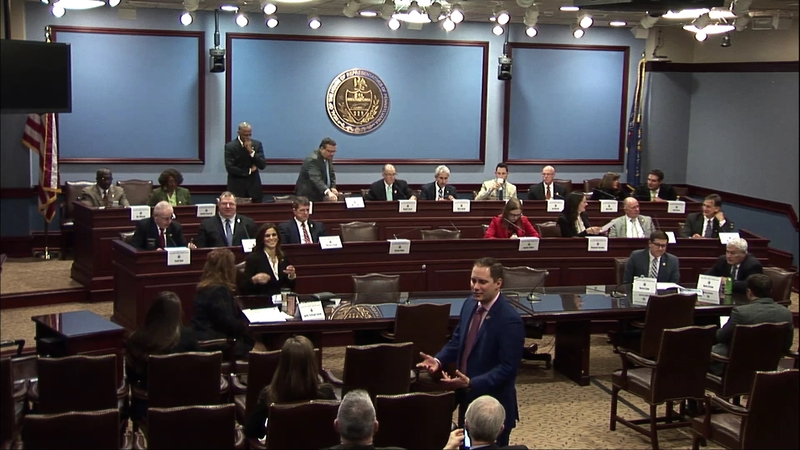 Voting meeting on HB 2696, HR 1112 and any other business that may come before the committee. 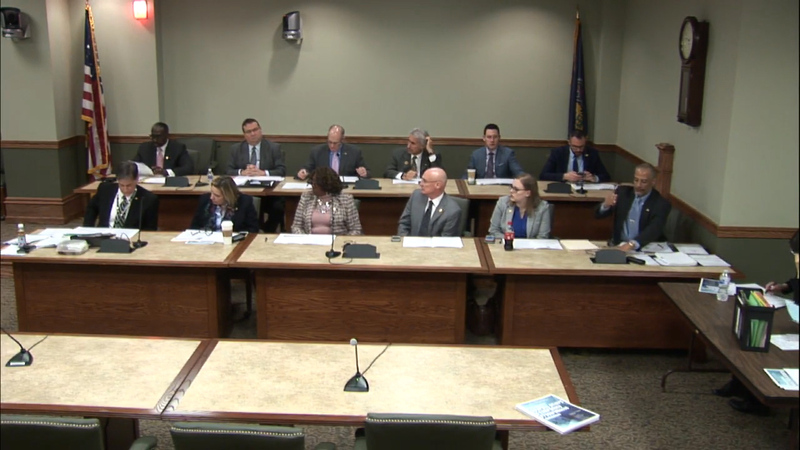 Joint informational meeting on Certification of Fire Equipment Distributors pursuant to SB1178 and similar bills.